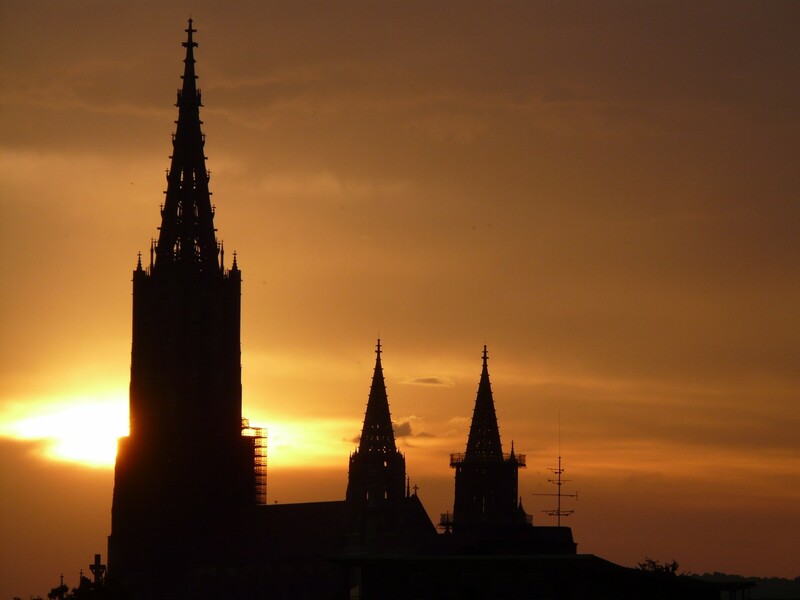 This is your chance to discover Alsace in total luxury without ever needing to break the bank. 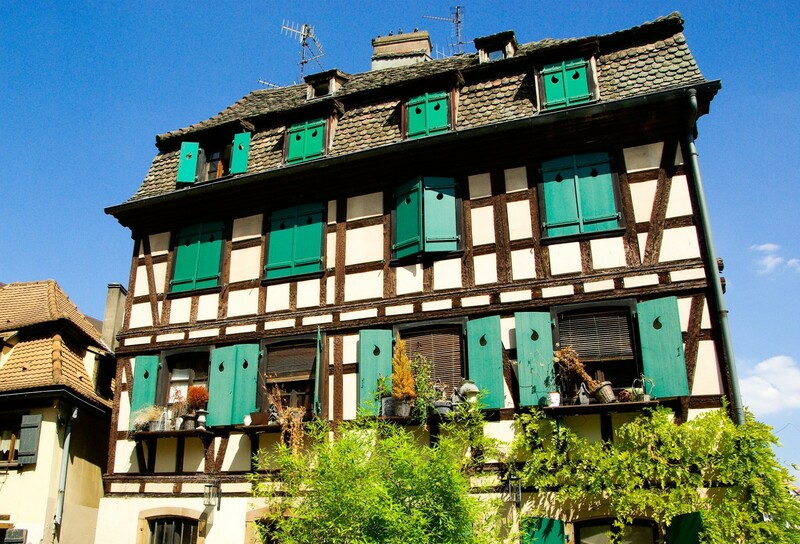 Stay in Colmar – easily one of France’s most gorgeous small towns – and take part in a number of wine and cheese tastings as you tour the gorgeous Alsatian countryside. What’s not to love? Stay in a 4* hotel right in the centre of Colmar – the perfect home base from which to discover everything the historic town has to offer. Embark on a half-day tour along the Alsace Wine Route, stopping off at a couple of genuinely charming little villages – and, of course, some of the region’s finest wine estates – along the way. Alsatian wines are unlike any others found in France, thanks to the region’s cooler climate and Germanic influence. 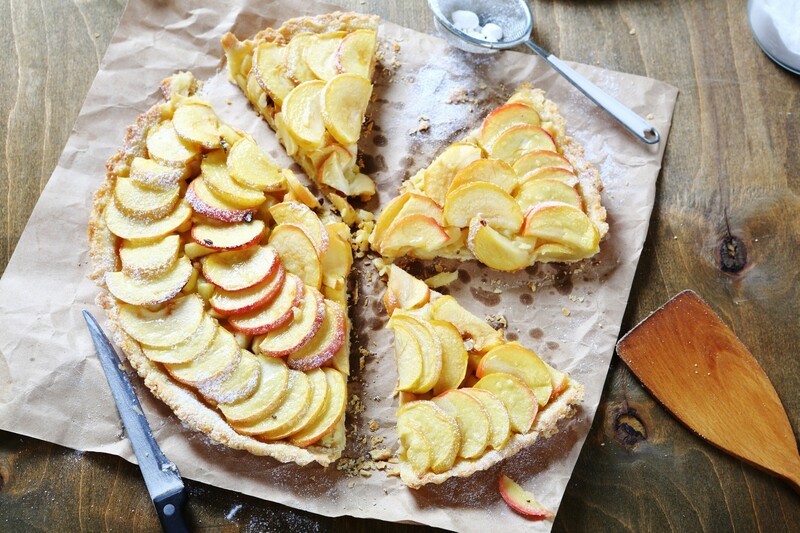 On this tour, you’ll taste the very best of them. After arriving in Colmar, you’ll get the chance to settle into your 4* accommodation – located in the heart of the town and easily as charming as it is grand – before spending your evening at a wine and cheese tasting in a nearby domain. Expect to taste three different local wines and three different cheeses. Today, you’ll head out on a half-day wine tour out in Alsace’s countryside. 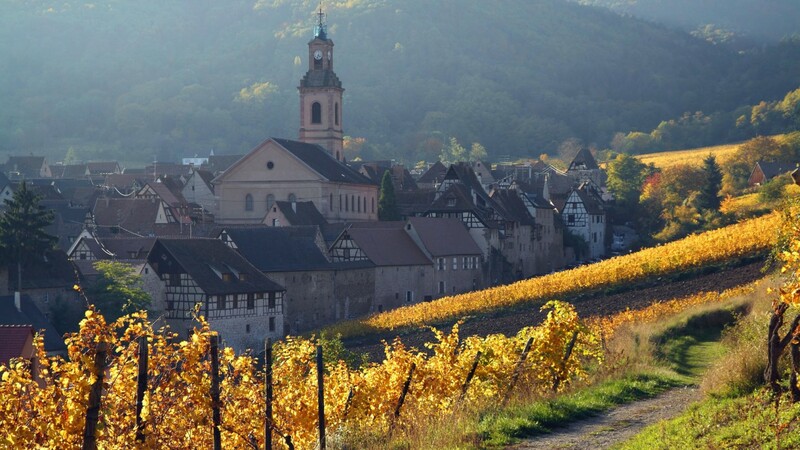 Your professional, multi-lingual wine guide will take you along the Alsace Wine Route to two carefully-selected wineries to taste some of the varieties and styles which have made Alsace so beloved in the French wine trade – you’ll taste around 6-8 wines today. 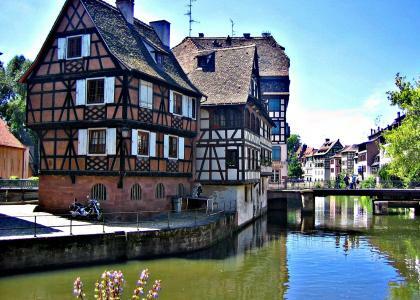 Then, head back to Colmar for an evening in town at your leisure. 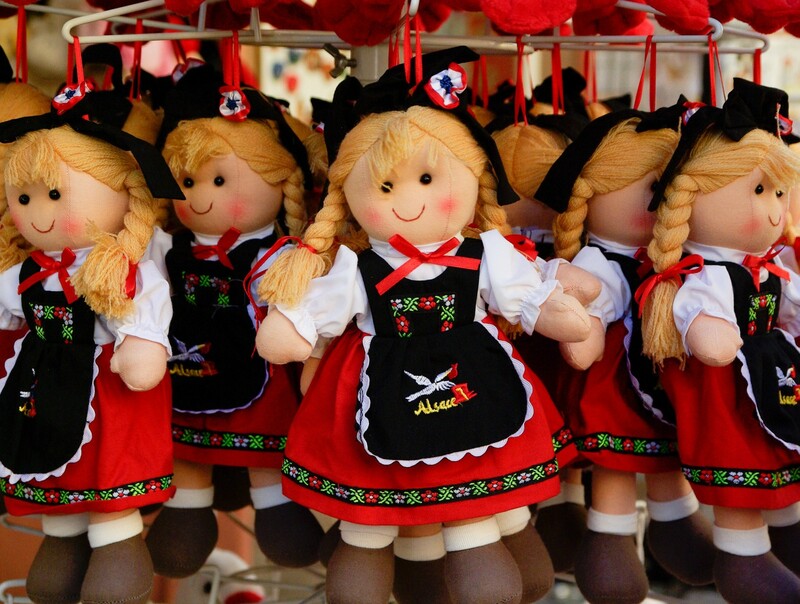 After breakfast, take the chance to explore Colmar and all of its sights (you probably won’t need much encouraging) before journeying back home. This itinerary is based on a 4* accommodation but please note that we have a wide range of hotel options available – just let us know what you’re looking for. 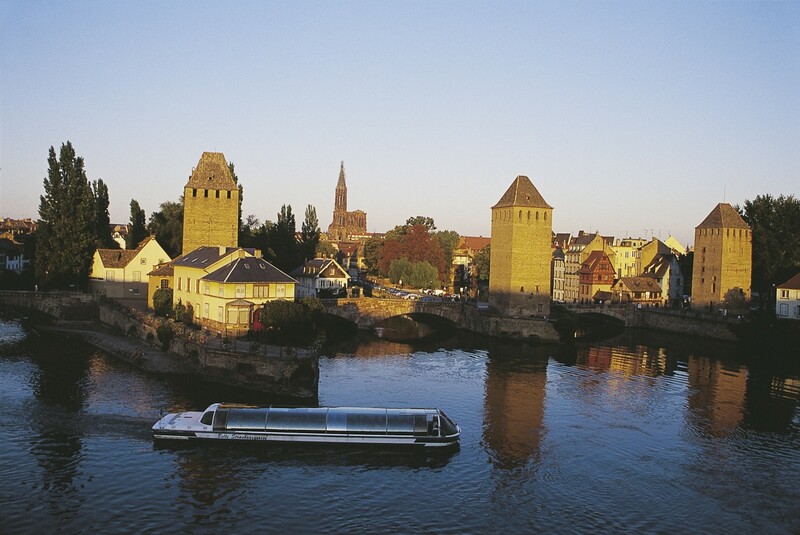 Fancy staying in Strasbourg instead? Just let us know during your booking (or ask for more details) and we’ll do the rest.